The family is a major consumer of products and communicating to entire families, where family members can be significant influencers on one another, is important to marketers in a range of industries, from toys to food and beverage to gadgets. But in ASEAN countries, the family is not restricted to the stereotypical nuclear family, according to research by the Hakuhodo Institute of Life and Living ASEAN. 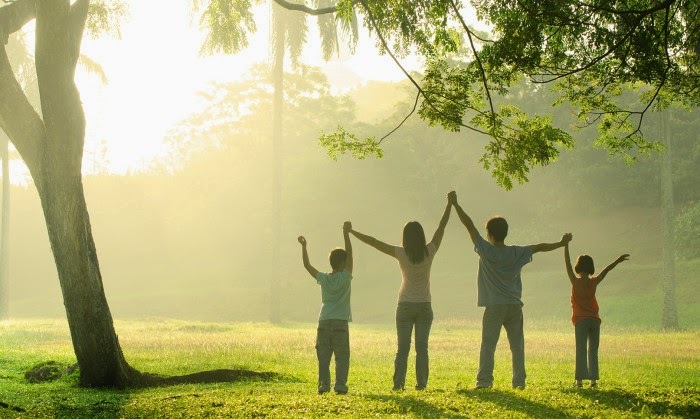 Instead, members of a nuclear family and relatives may be living separately in rural and urban areas, but remain connected through smartphones. Hakuhodo researchers call this the connected family. 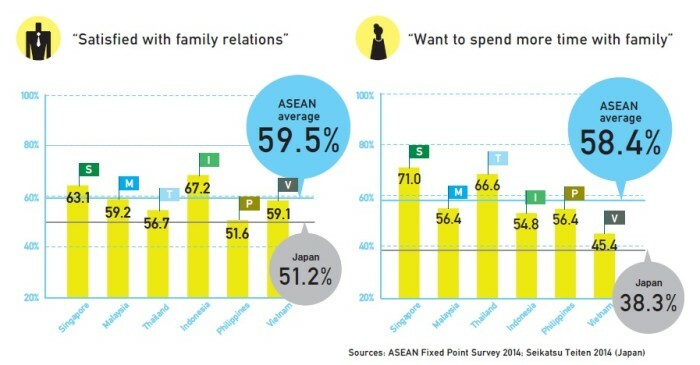 “Connected families of ASEAN countries are substantially different in that influence on purchases can be observed not only between parents and children, as with nuclear families in developed countries like Japan, but also between relatives – which is rare in Japan,” Goro Hokari, institute director at Hakuhodo Institute of Life and Living ASEAN (HILL ASEAN), said. The institute’s research into the connected family, culminating in The New ASEAN Family report, is made up of two surveys where people from Bangkok, Ho Chi Minh City, Jakarta, Kuala Lumpur, Manila and Singapore participated. The first is the quantitative ASEAN Fixed Point Survey, where 5,400 people aged 15 to 19 from socio-economic classes A-D were surveyed. 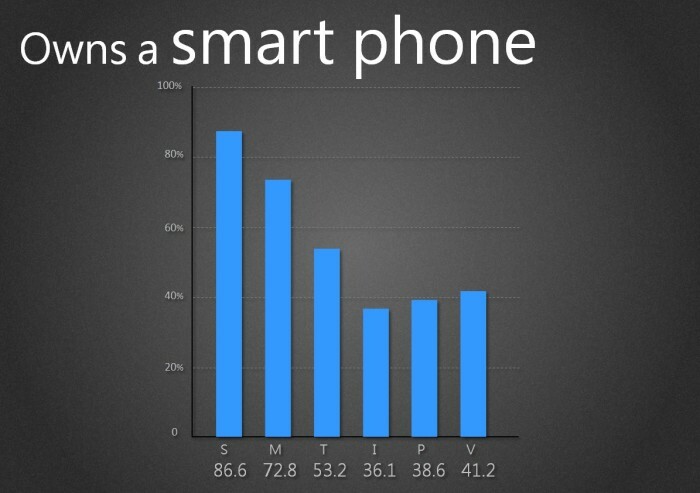 This survey was conducted from last December to this January. ASEAN Home-Visit Survey is the second and a qualitative survey where 24 families were researched through ethnographic home visits and family mapping during may. 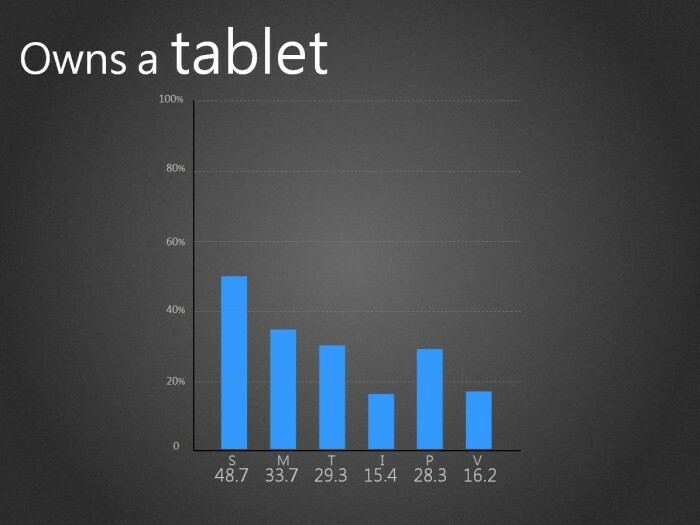 This translated into four families per country, including three nuclear families and one extended family, with each family having at least one person who owned a smartphone. The two surveys found that ASEAN families are consuming products as an extended family unit, which differs from the diffusion and division of families seen in many developed countries. In ASEAN countries, especially the developing ones, many elderly family members are living in rural areas while younger family members may have moved to the city for work. The key medium that connects these people is the smartphone – the key to the door for an emerging mobile-only world where social media platforms like Facebook and Twitter may be seen as a major lifestyle priority compared to housing in countries such as Thailand, Indonesia, the Philippines and Vietnam. This is less common in more developed ASEAN countries like Singapore. “The house may have no air conditioning, no running water, or be missing a wall, but everyone in the family owns a smart phone,” the institute’s report said. It is an extended family unit that can be invisible to censuses because they appear to be divided geographically speaking but in fact are connected through mobile. What this means for marketers is that they need to tailor their approach for disseminating messages to ASEAN consumers, especially since purchases are often influenced by fellow family members and relatives with knowledge in areas such as IT, food or travel, regardless of their age, gender or status within the family. Hokari suggested that marketers should communicate with members of the connected family by providing information useful to the entire family rather than simply information relevant to their target audience. With the prevalence of family chat groups on apps such as LINE, promotional offers and coupons can be more easily spread throughout the connected family if they came in the form of family discount coupons or if discounts required the participation of multiple families, he added. Despite the fact that technology is so important to the connected family, bringing the family together in the same physical location in a campaign serves as important incentives. “An example of providing a place to get together would be giving away a bus tour to a nearby resort for the whole family as a prize, or a karaoke room or bulk package of food to be enjoyed by all family members,” Hokari said.